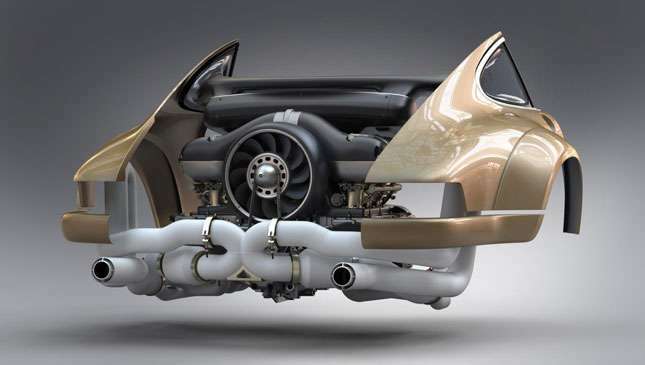 Something wicked this way comes.. and it’s coming from the direction of one of Top Gear's favorite ‘re-imagineers’ of Porsche 911s: Singer Vehicle Design. And Williams Advanced Engineering, part of Williams Grand Prix Engineering Group. 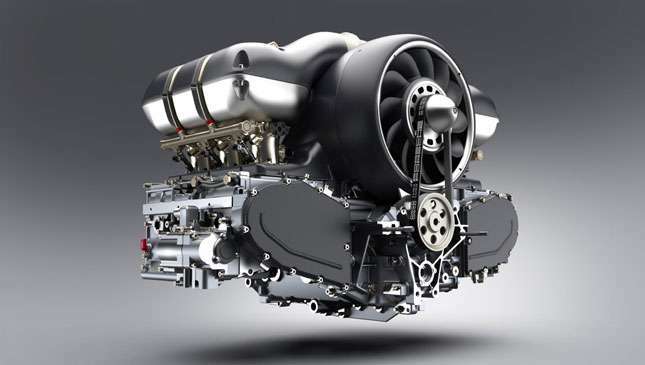 It would seem that Singer has been busy with the collaborative networking, and has teamed up with Williams—a company famed for its Formula 1 expertise—to produce a new engine for serial Singer client Scott Blattner. 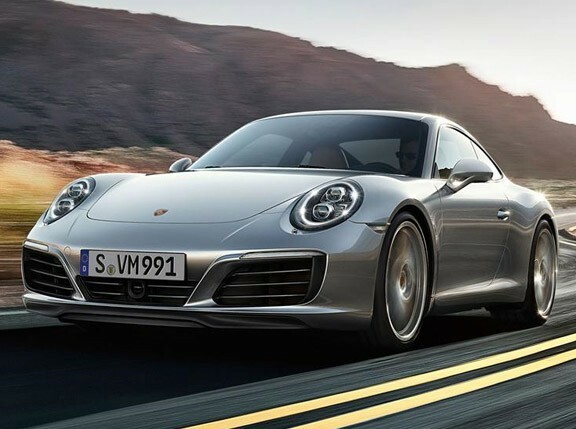 Based on Mezger’s own flat-six 3.6-liter motor from a 1990 Porsche 911, the new engine is pulled out to 4.0-liters and has a basic 500hp with four-valve cylinder heads and four cams, titanium con-rods, better oil circulation, aluminum throttle bodies, upper and lower injectors, an Inconel/titanium—the stuff they use in F1—exhaust system, carbon fiber intake trumpets, and a carbon air box with a resonator chamber to increase mid-range torque, ram-air induction, and a 9,000rpm redline. 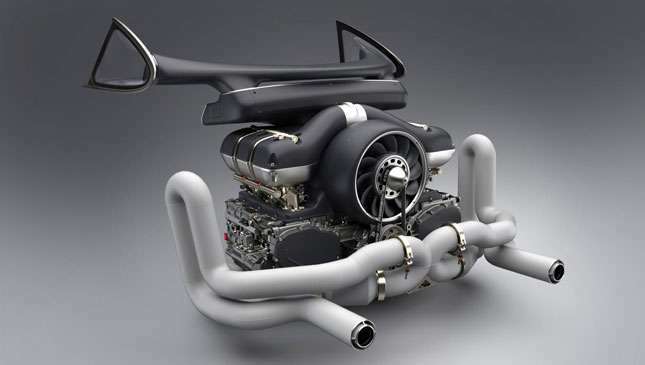 Yep, that’s a 500hp Mezger flat-six with a 9k redline. Which really deserves only one reaction. Oooooof. 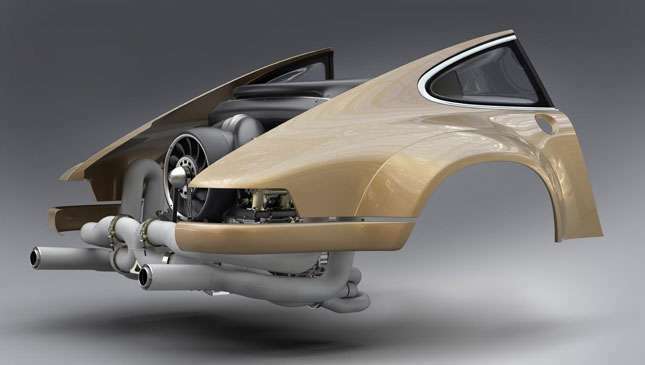 Obviously there’s been lots of component-lightening and use of exotic materials, because… well…because Singer. And though it’s not the prettiest Singerized six in the world, looking more like a droid from Star Wars with that big fan on the back (that’ll be the optimized cooling, then), it does look incredibly well executed. 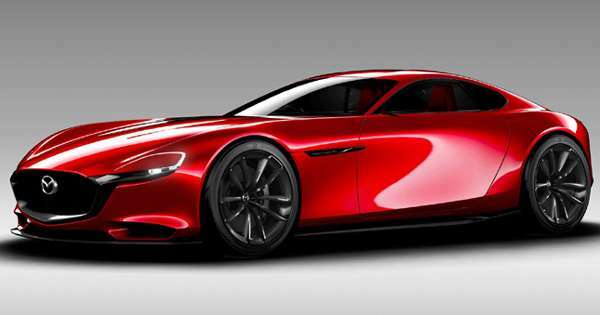 And I’ll just say this again: 500hp n/a and 9k. 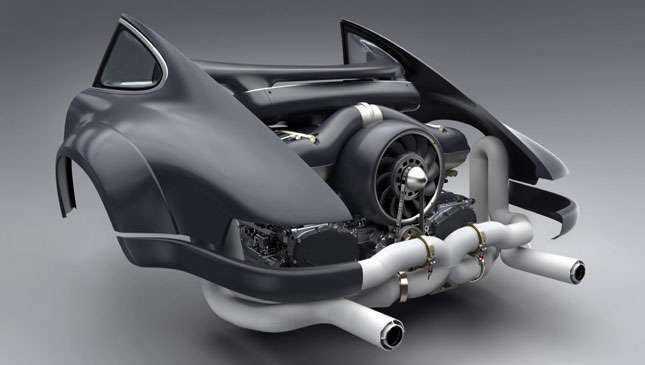 Apparently the new motor is set to drop into Blattner’s 1990 911, no doubt re-engineered to suit by Singer to sit next to his pair of Singer-modified Coupes. 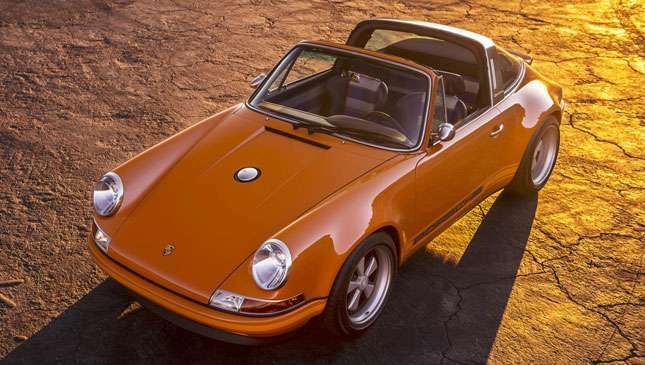 And his Targa, which you may have seen it at Goodwood Festival of Speed this year. It turns out you can really dislike someone having never even met them. 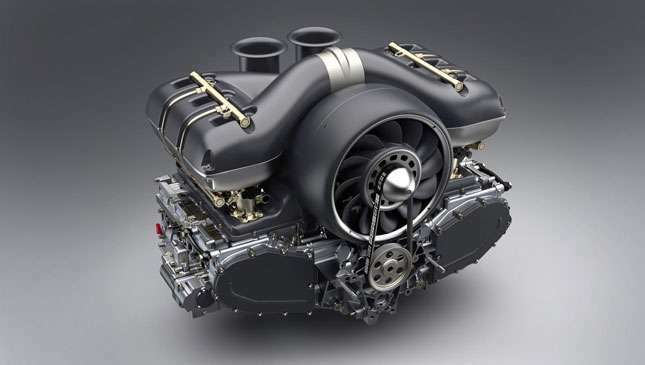 Which hints that a) this engine probably isn’t a one-off and b) other stuff is probably coming. 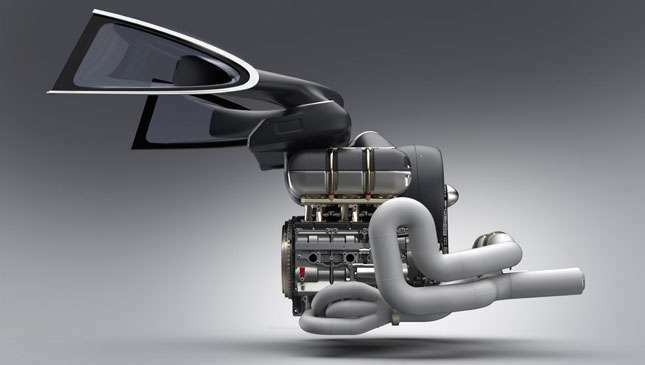 And the engineering behind it is going to be pretty damn fine.